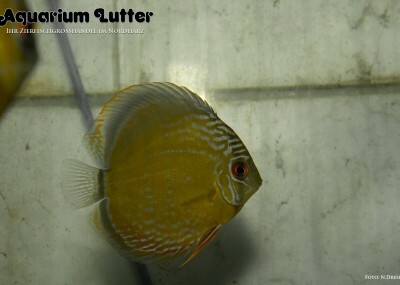 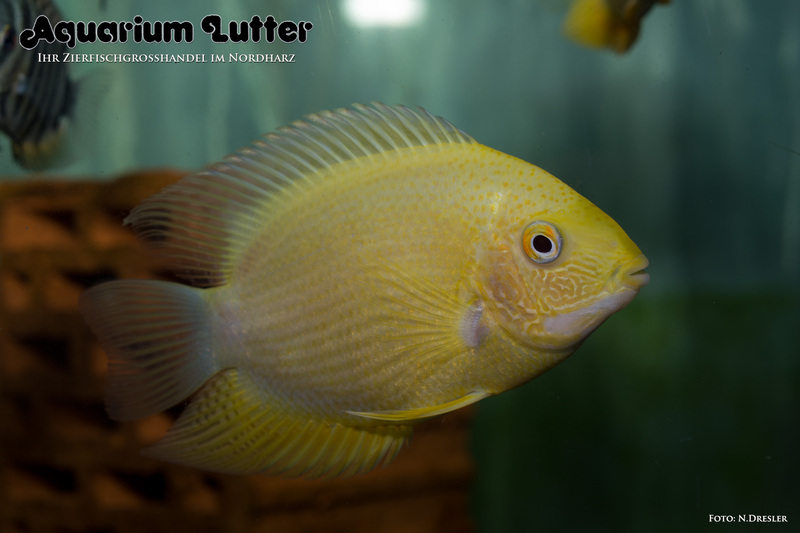 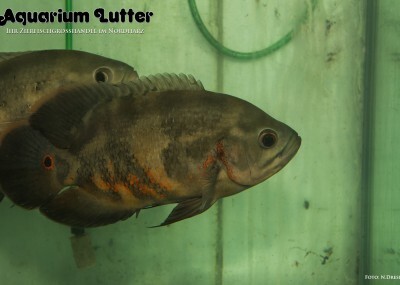 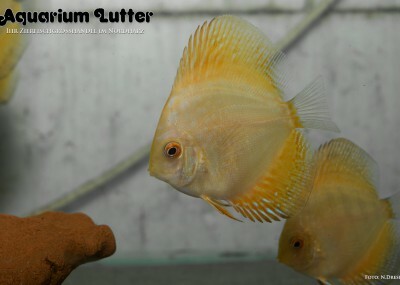 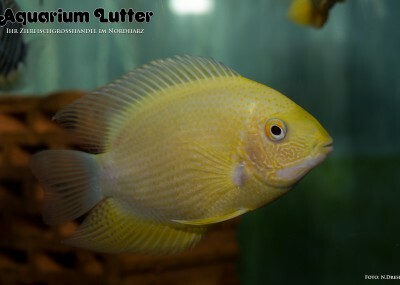 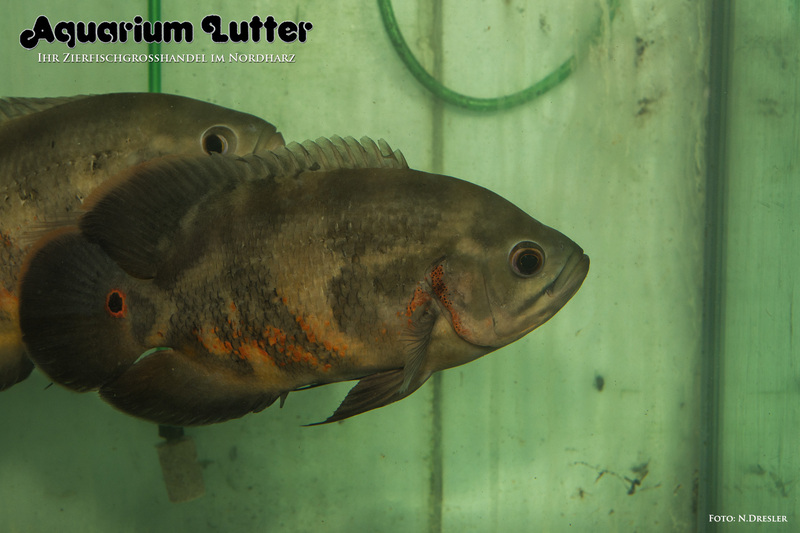 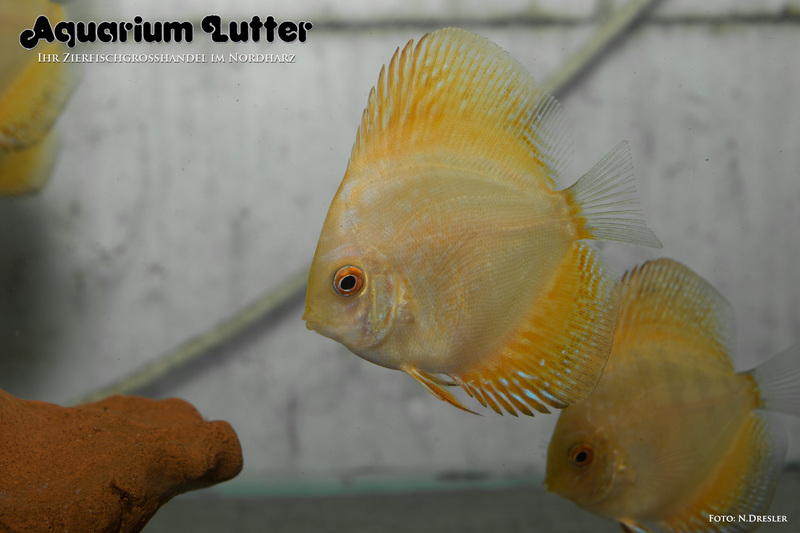 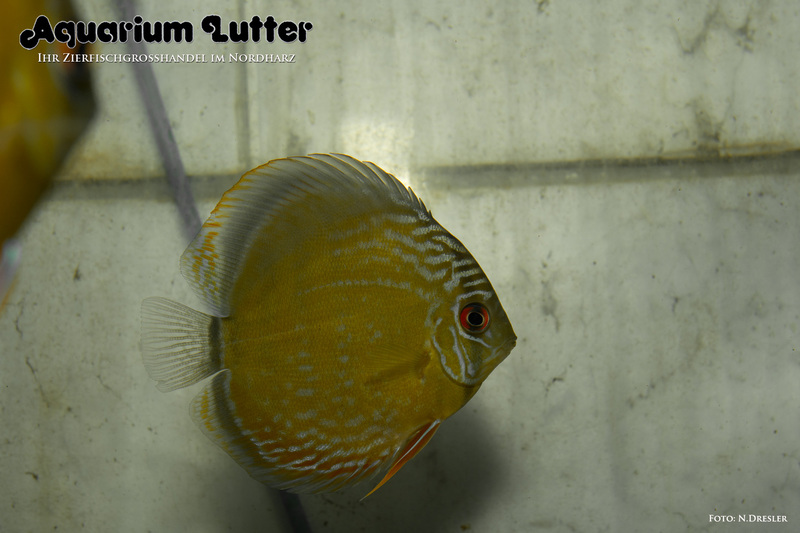 Diskus Pigeon Gold – Symphysodon aequifasciatus spec. 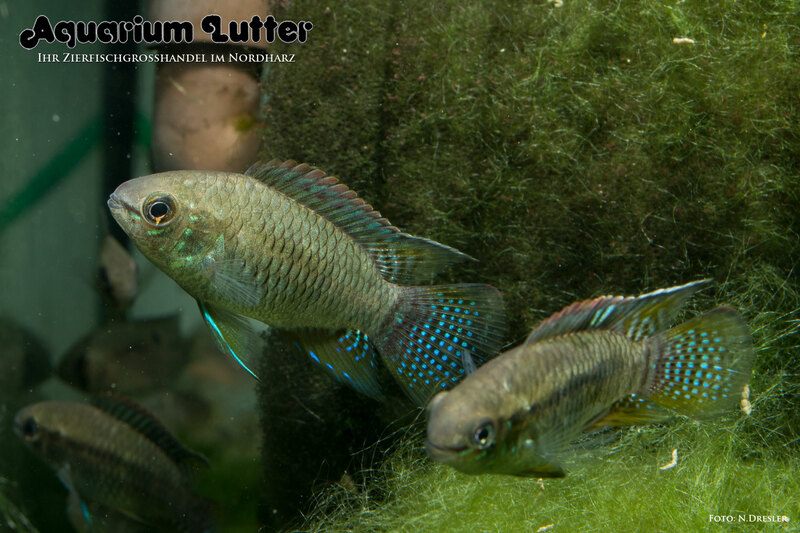 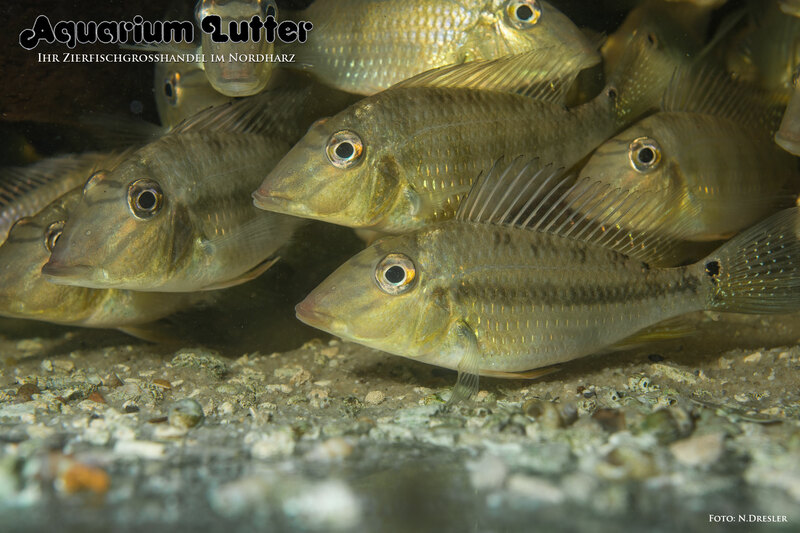 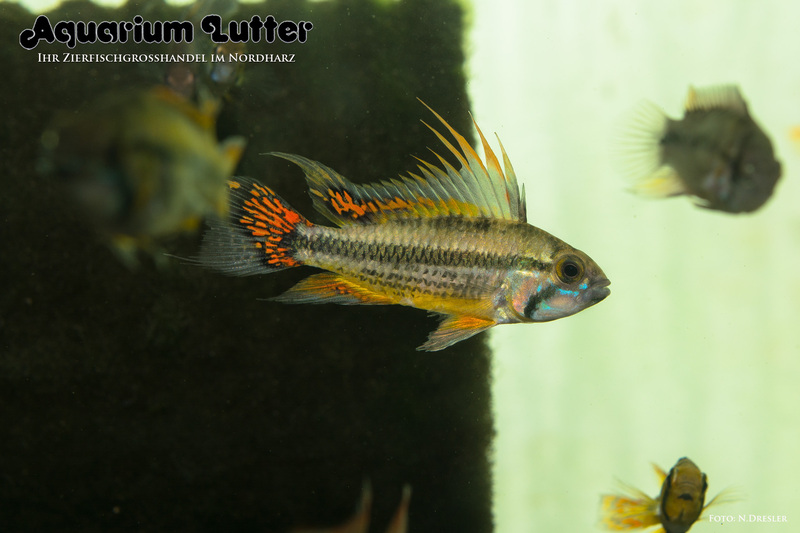 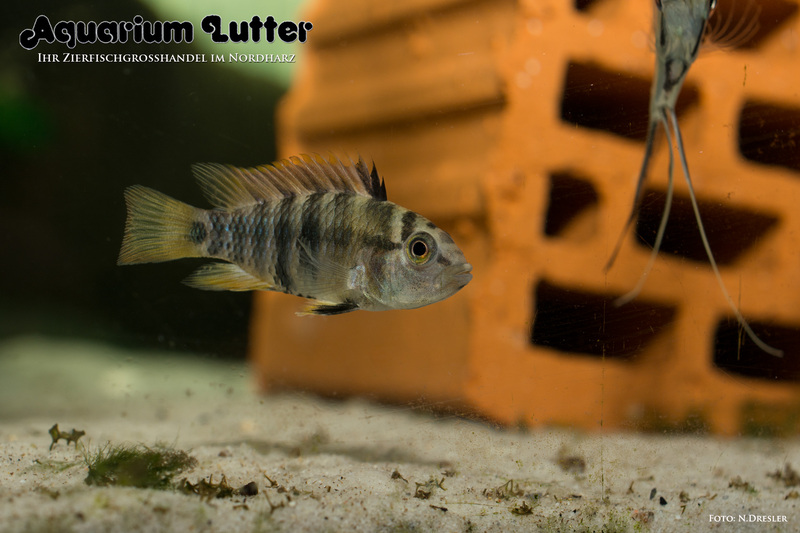 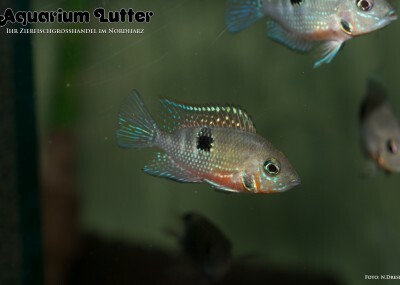 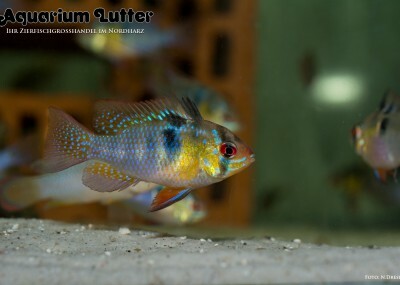 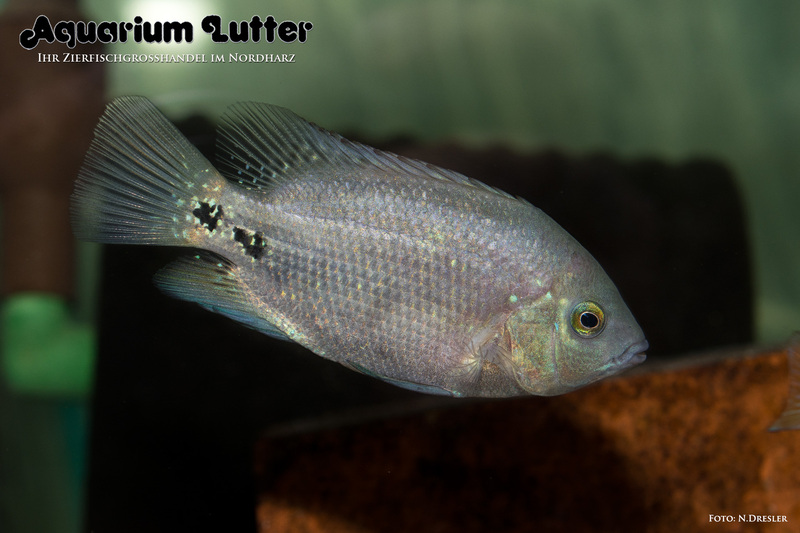 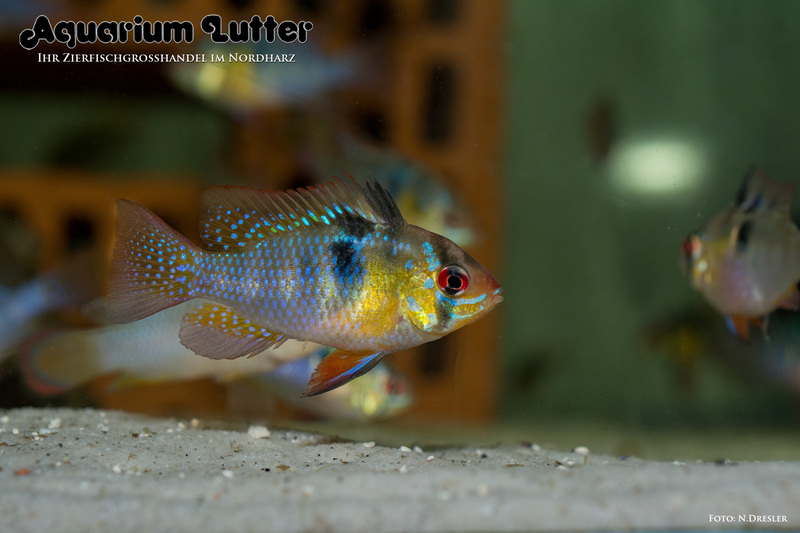 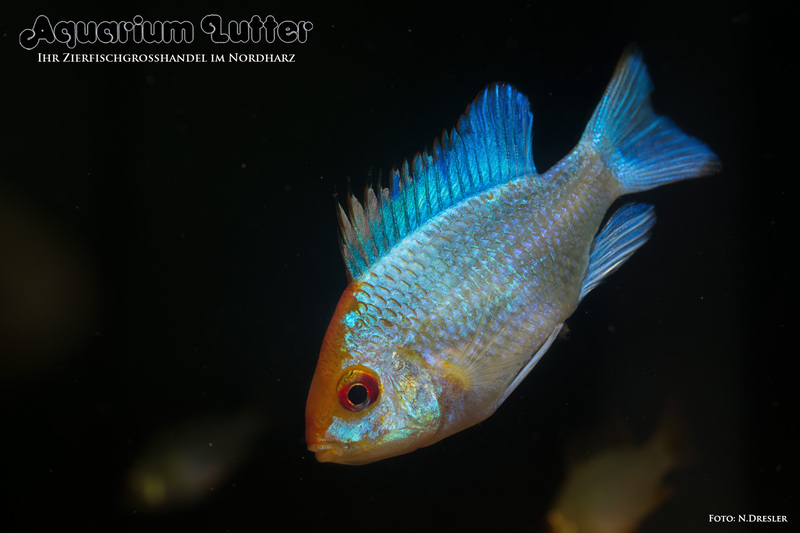 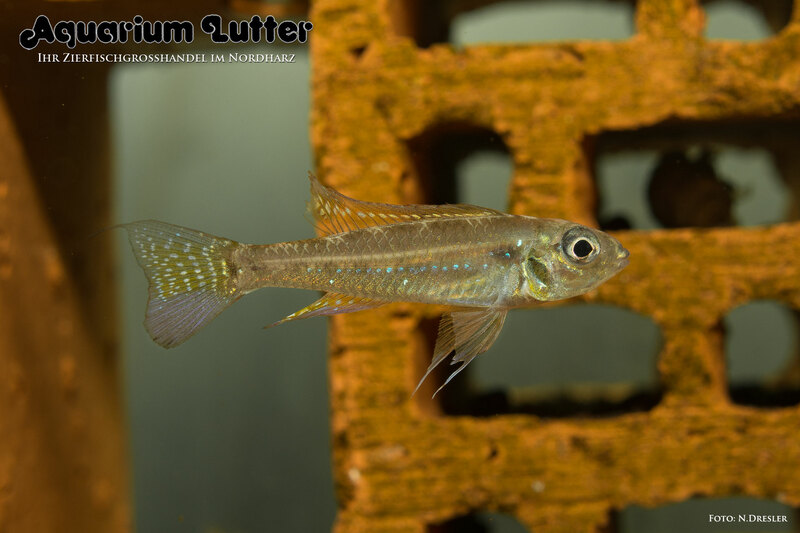 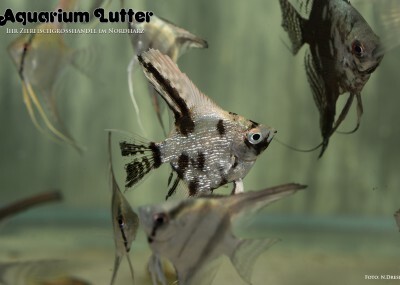 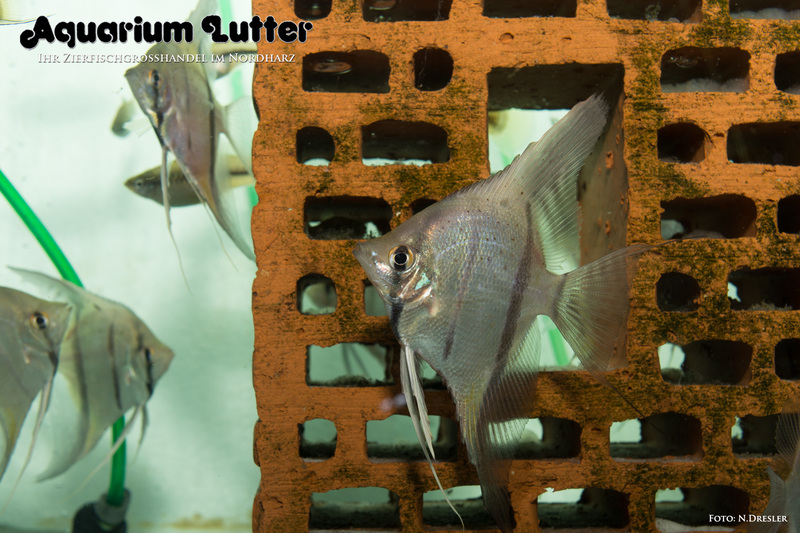 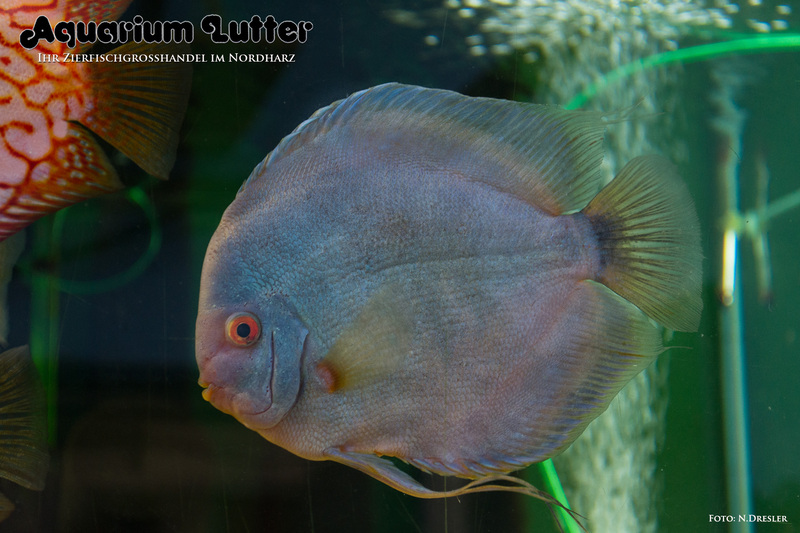 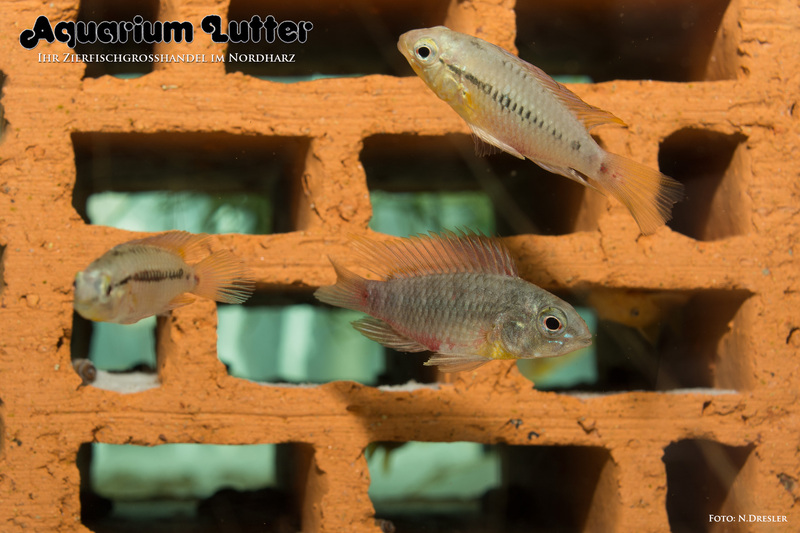 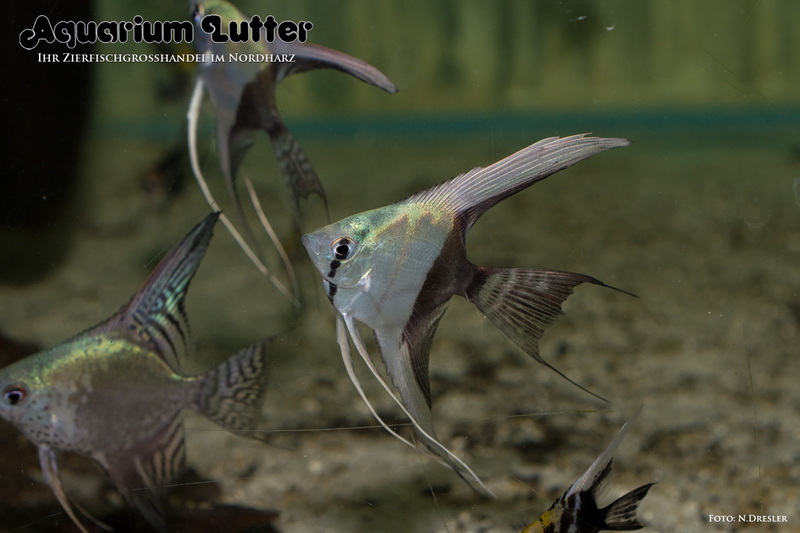 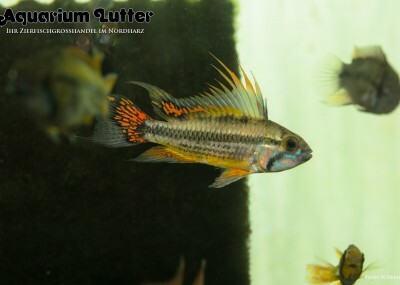 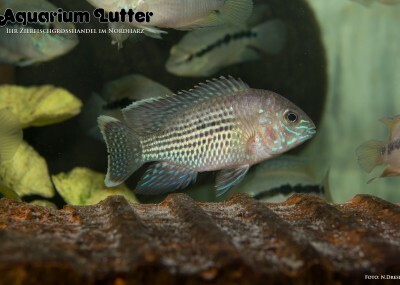 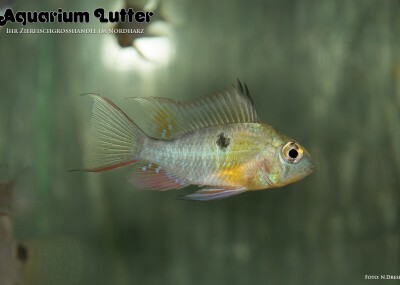 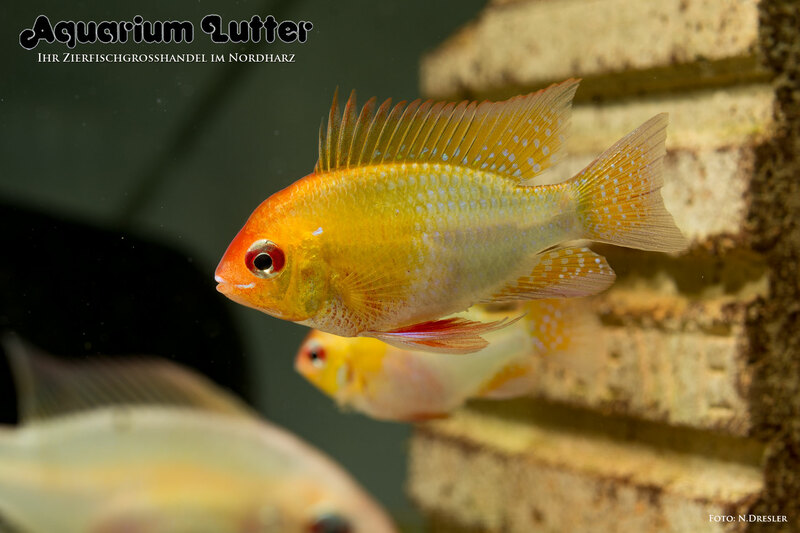 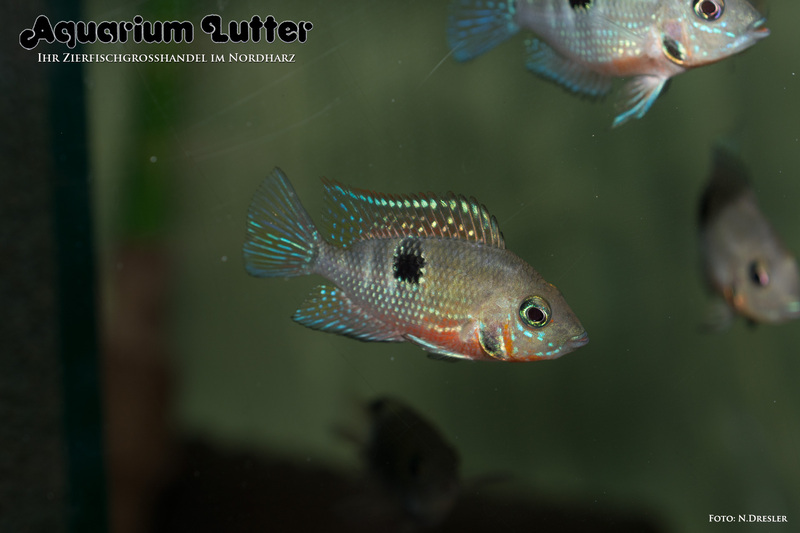 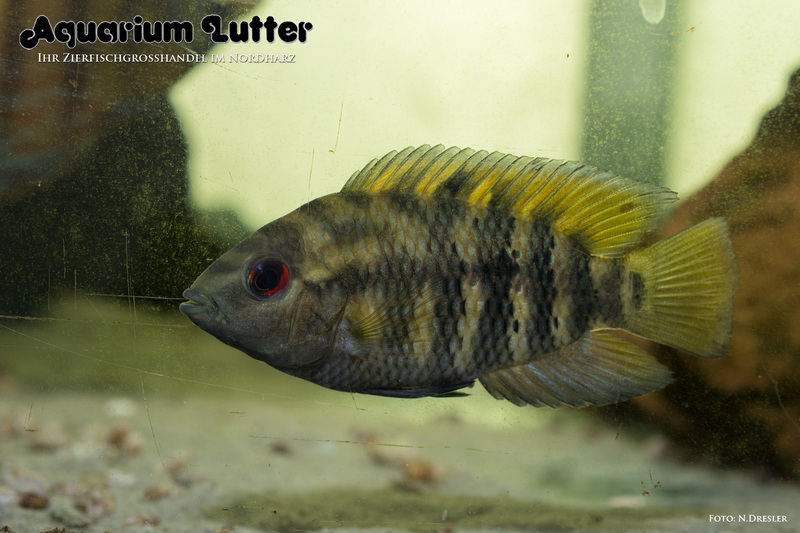 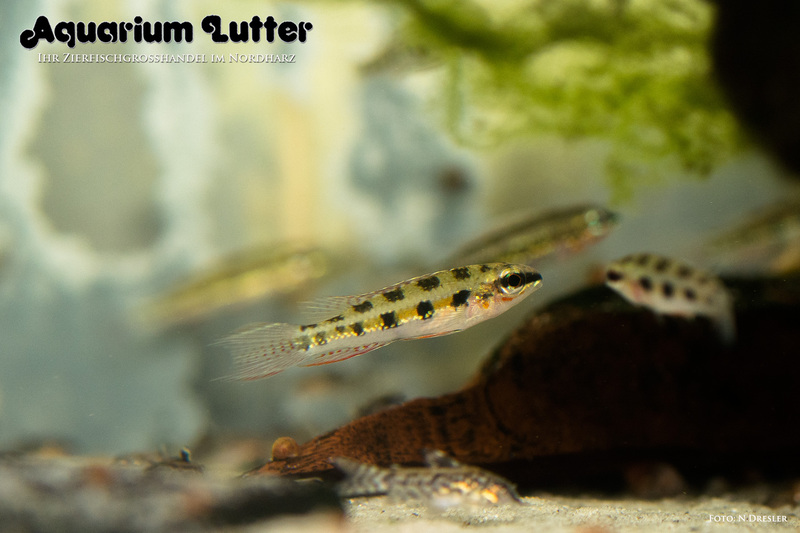 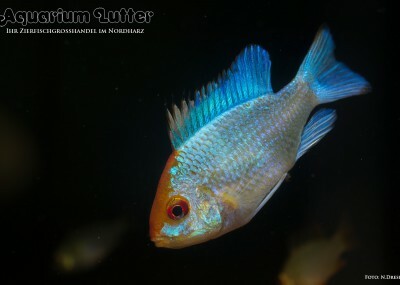 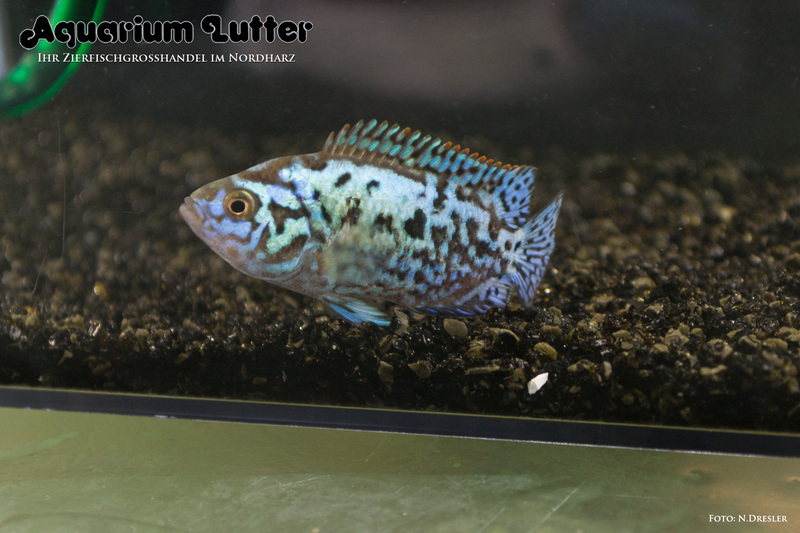 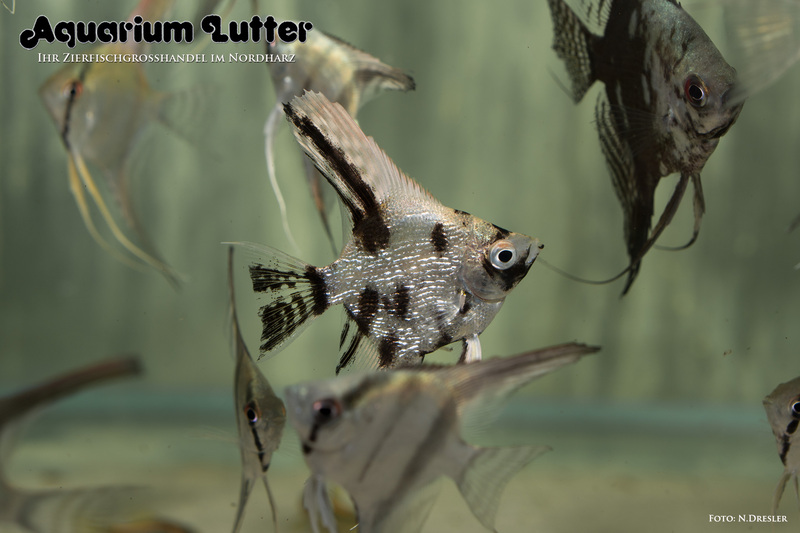 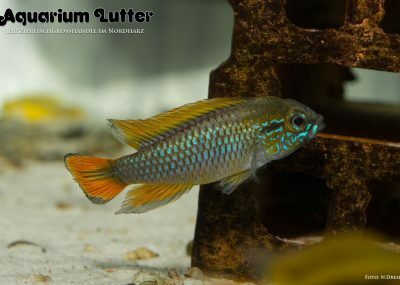 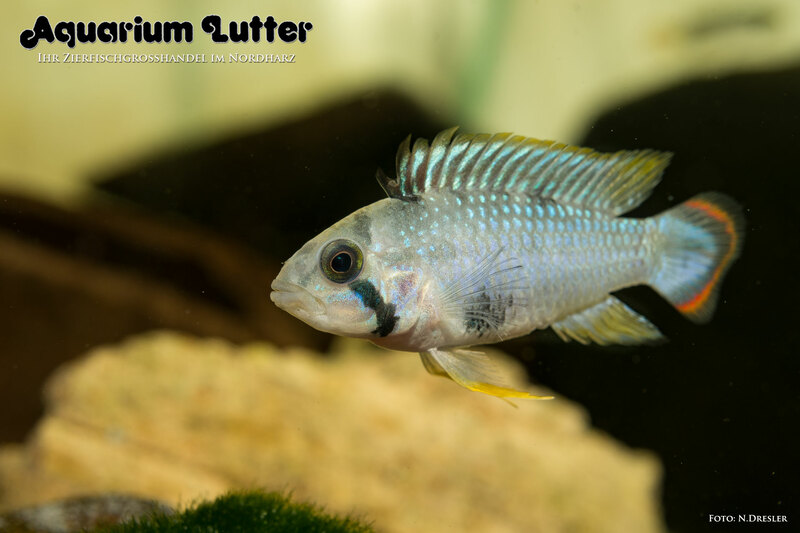 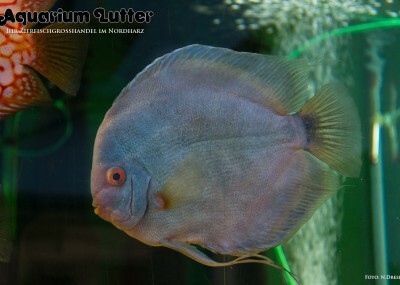 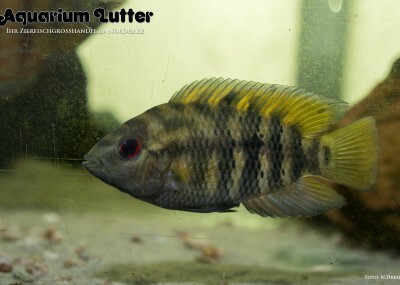 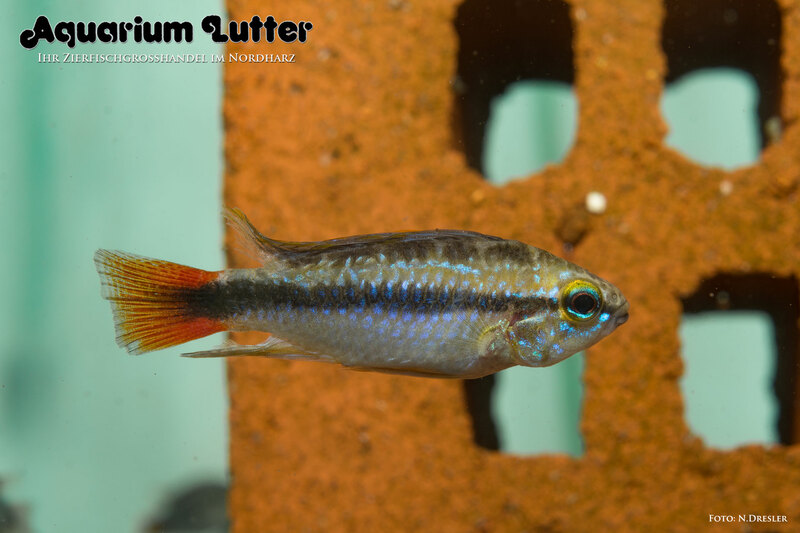 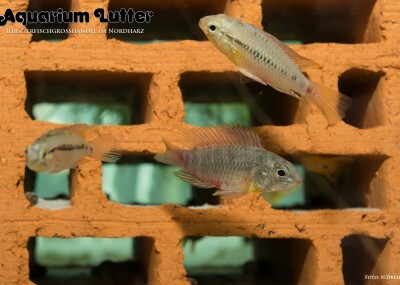 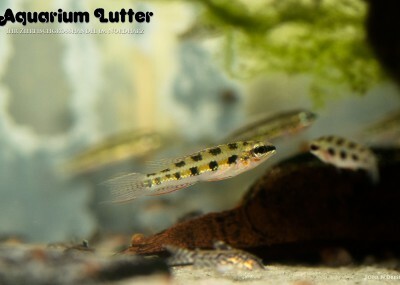 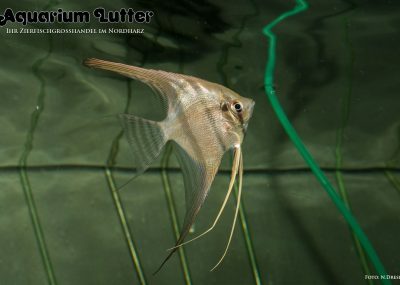 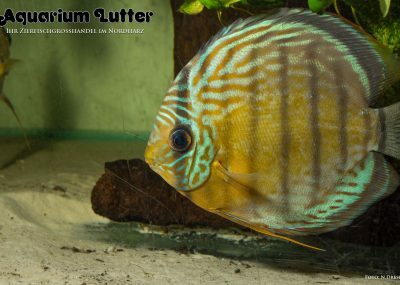 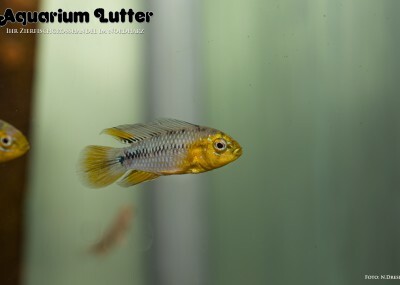 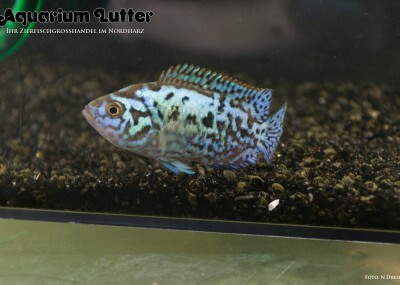 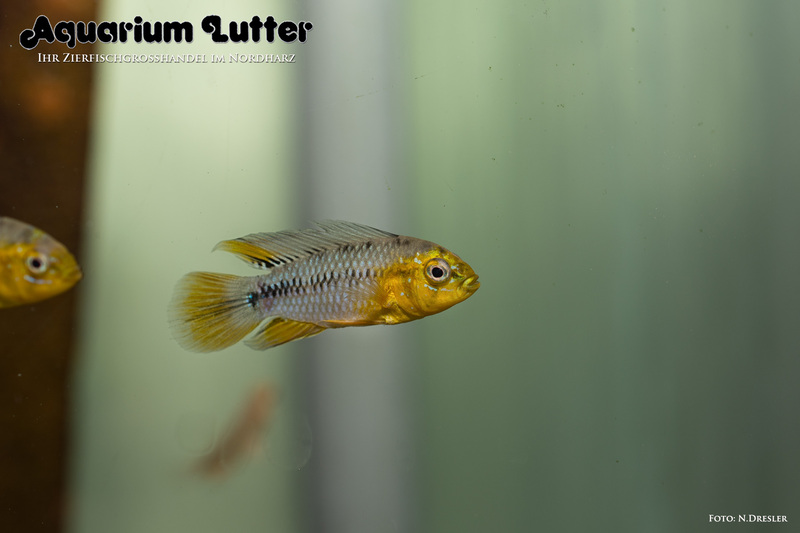 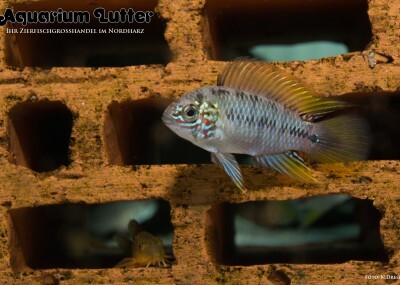 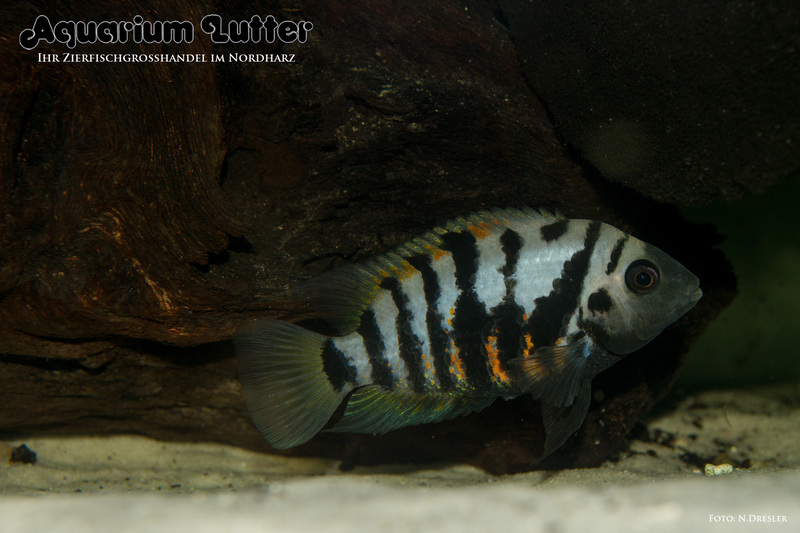 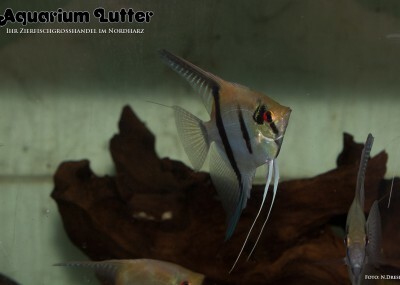 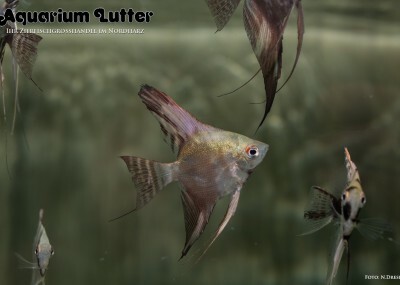 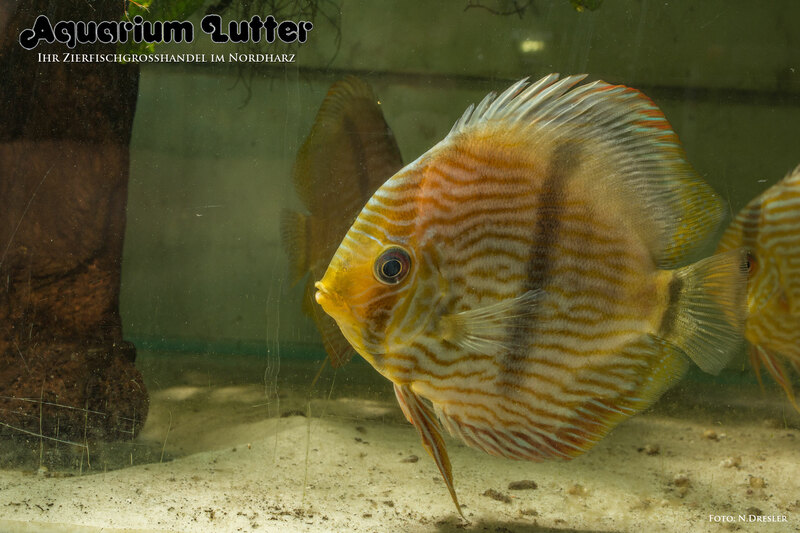 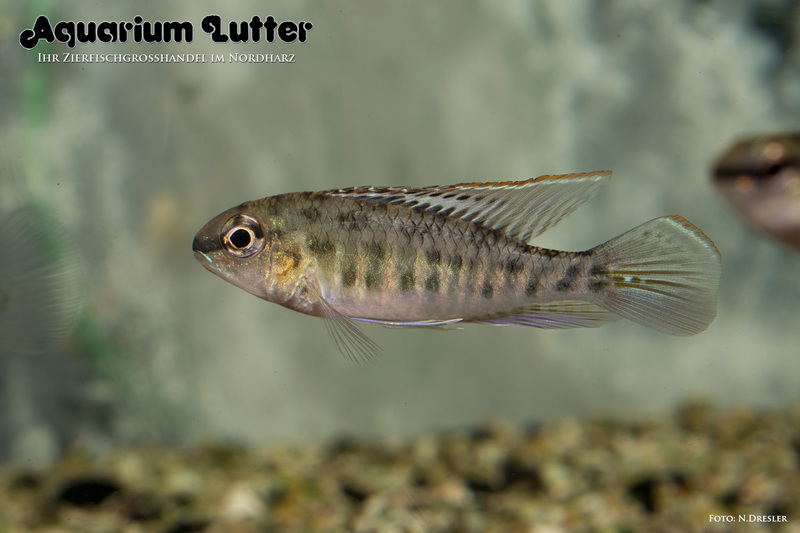 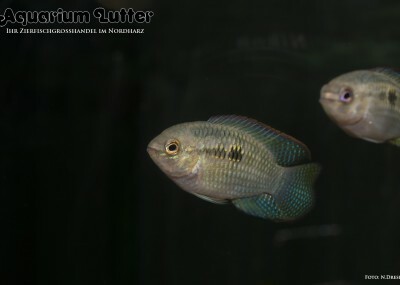 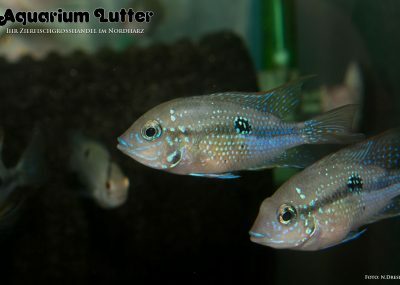 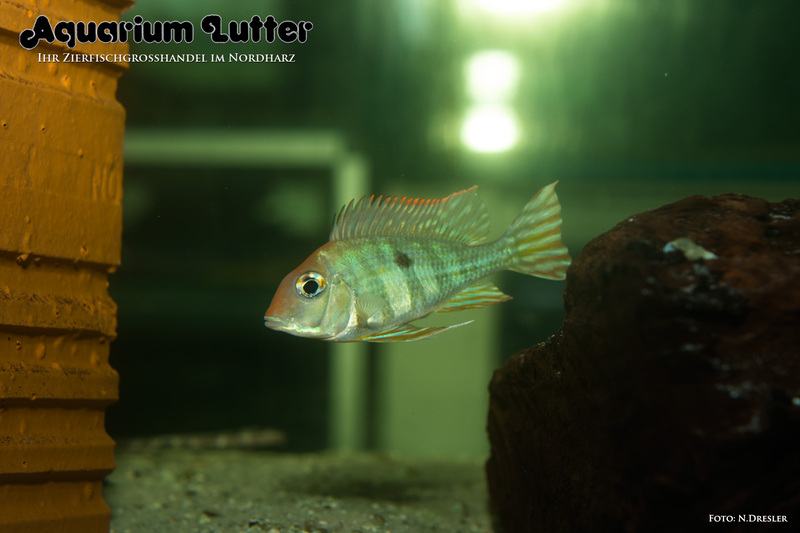 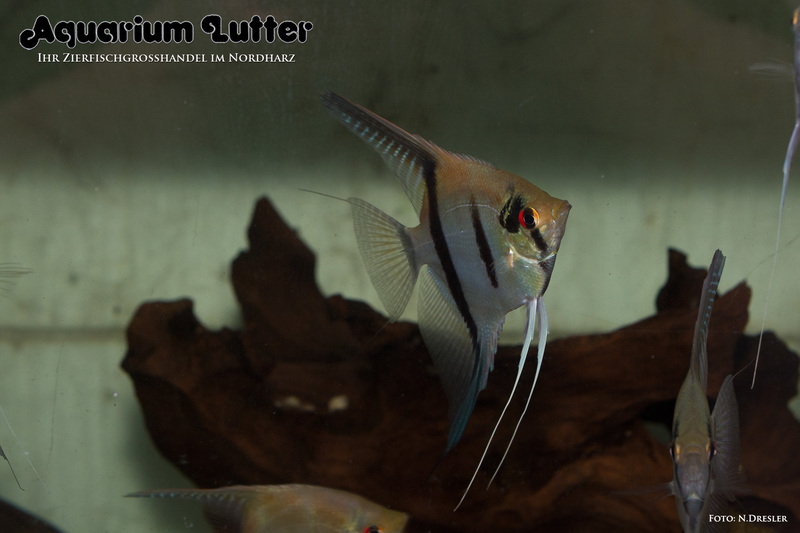 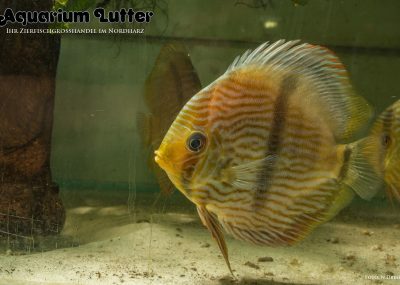 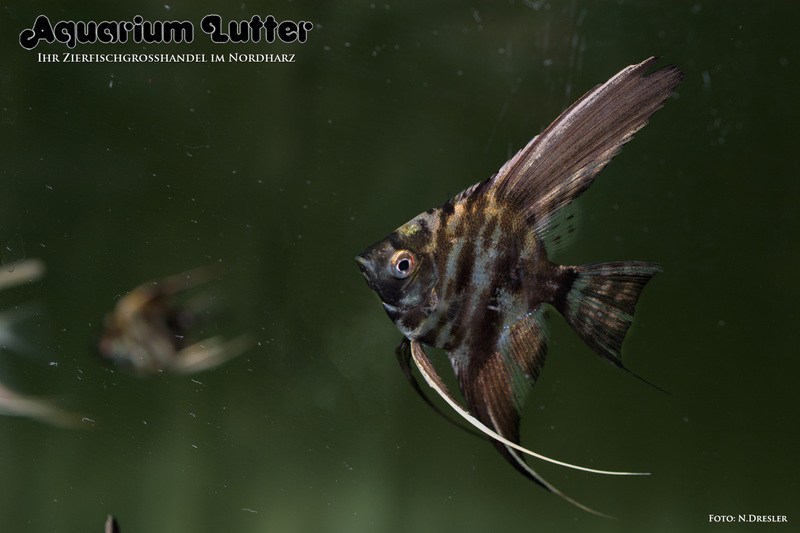 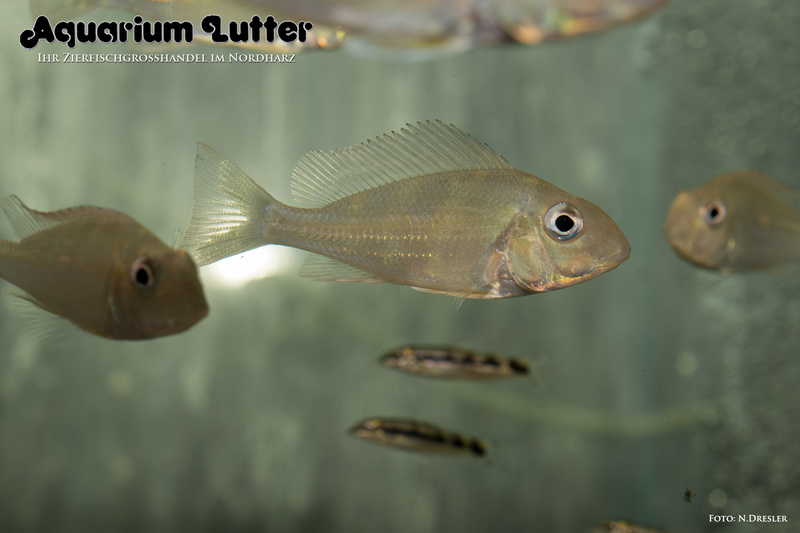 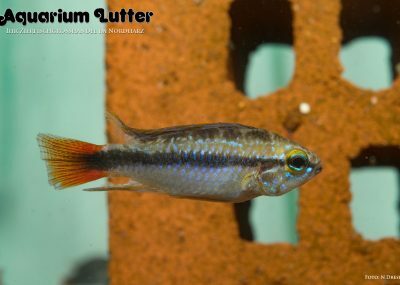 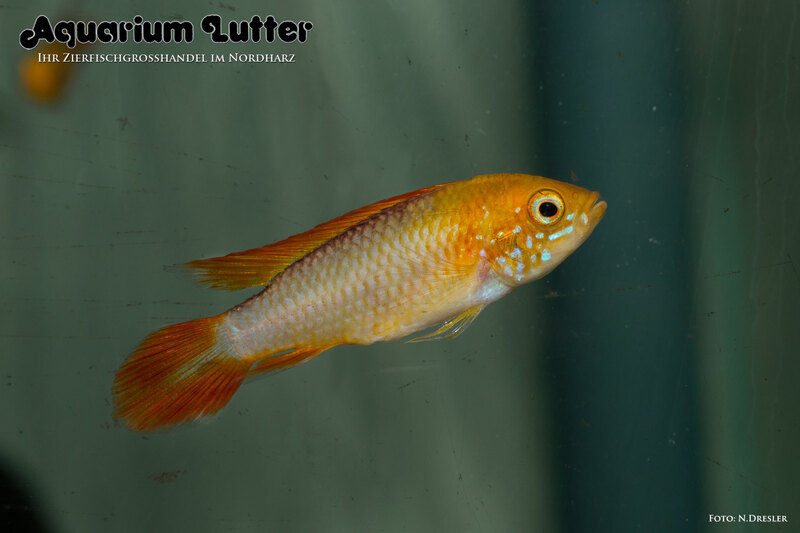 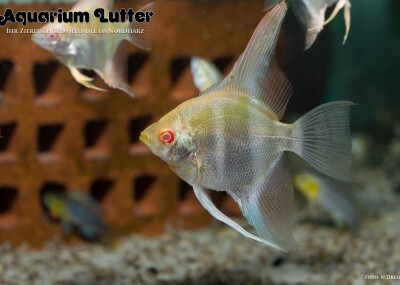 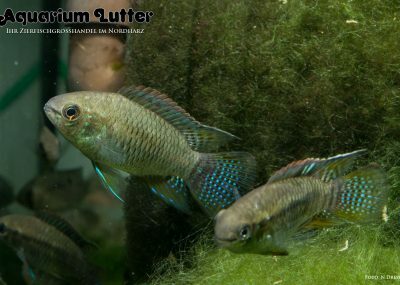 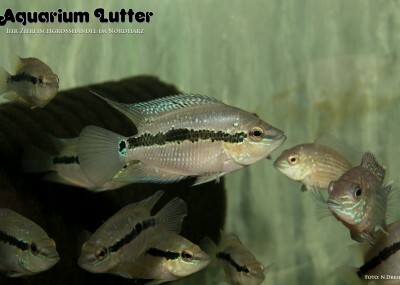 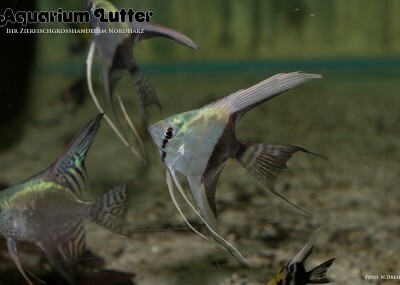 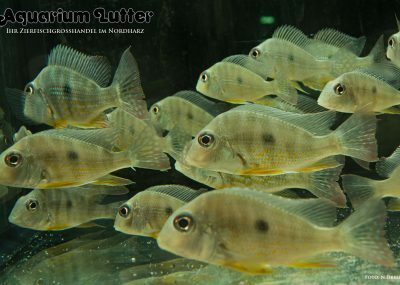 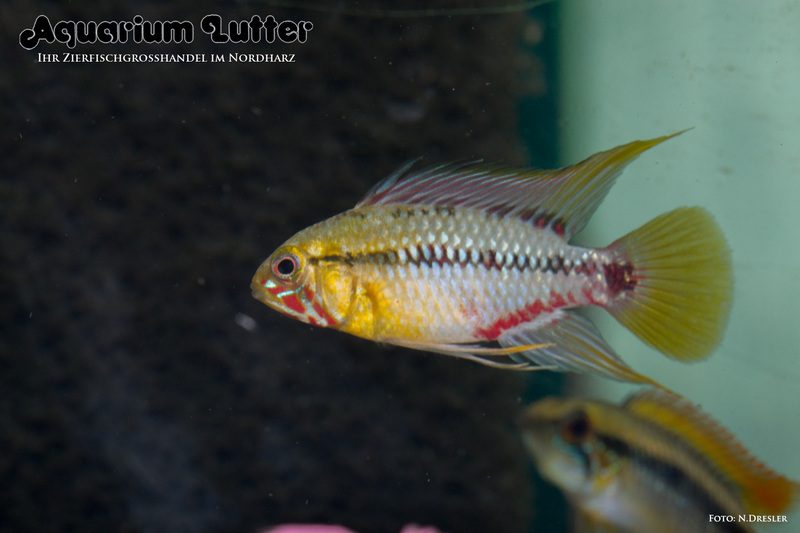 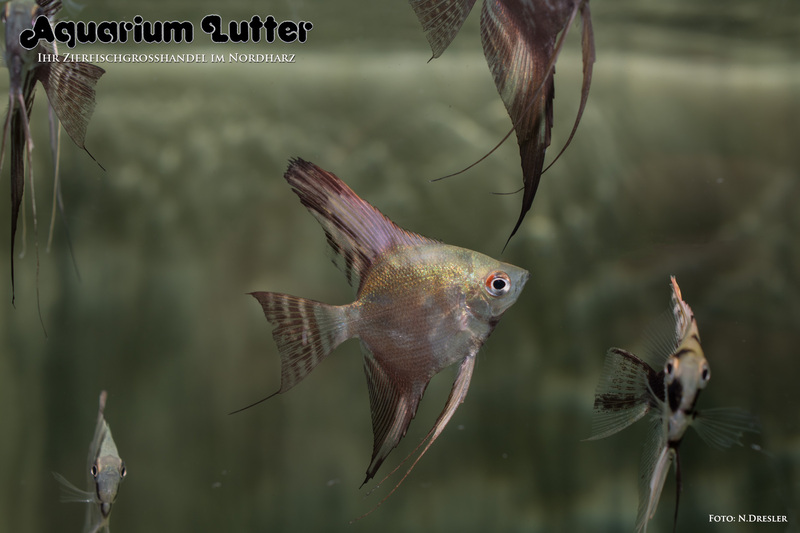 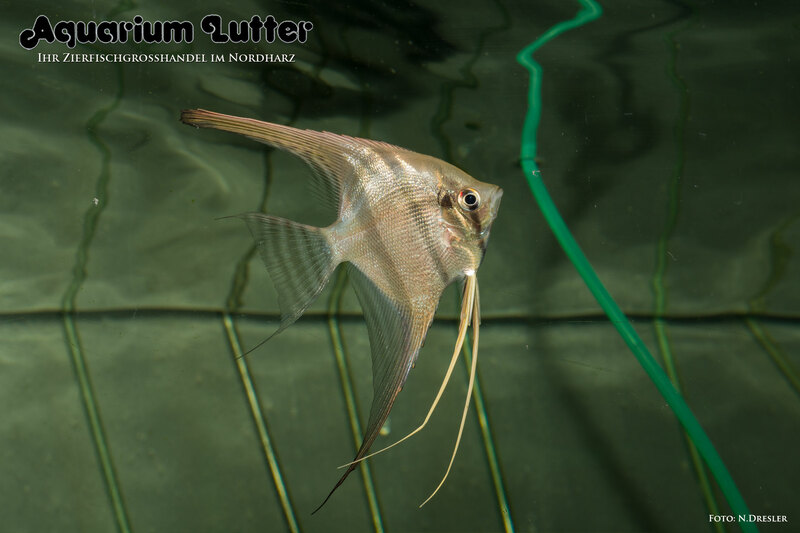 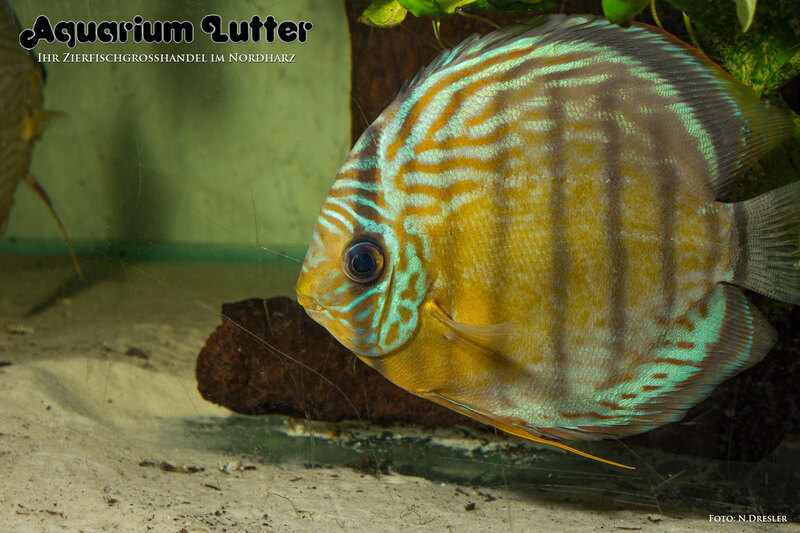 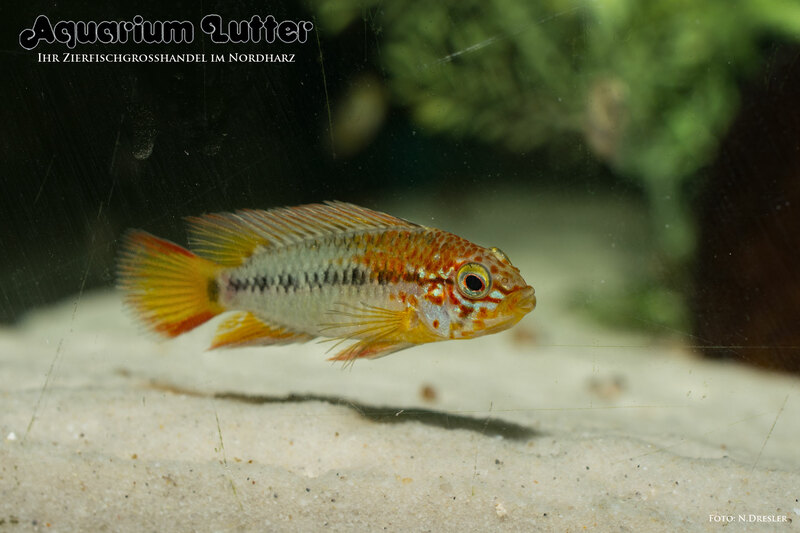 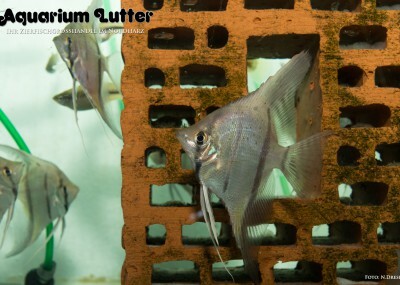 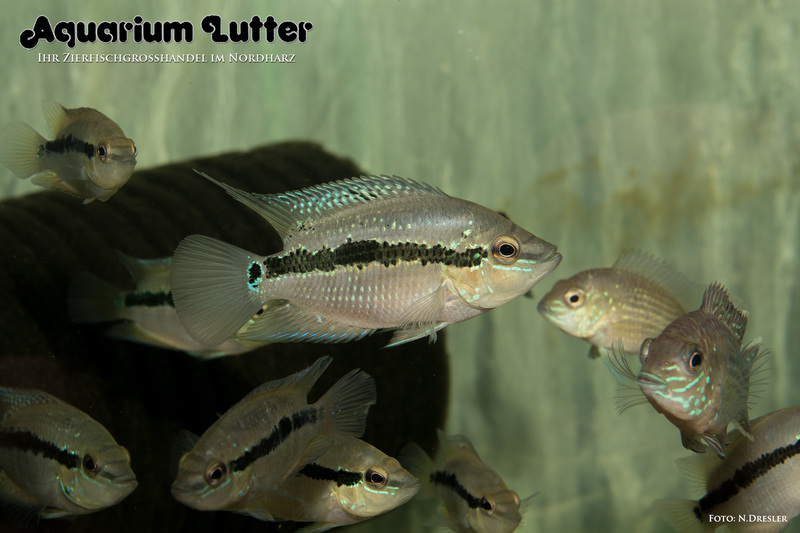 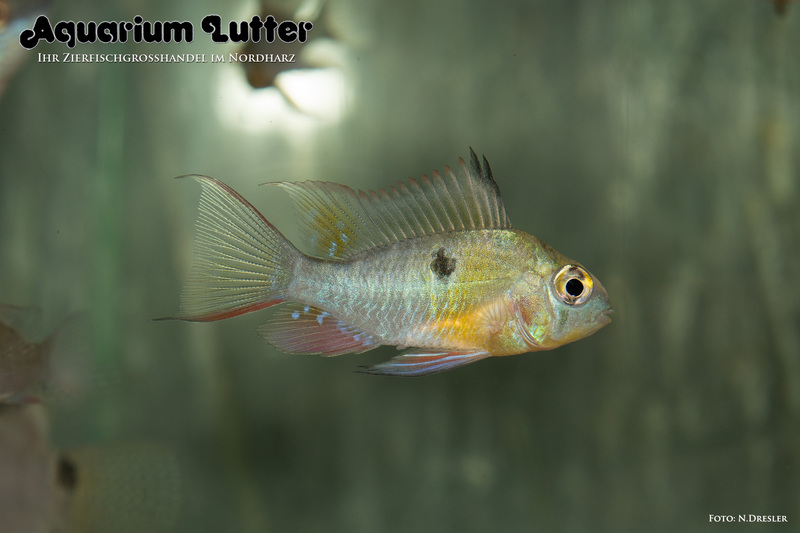 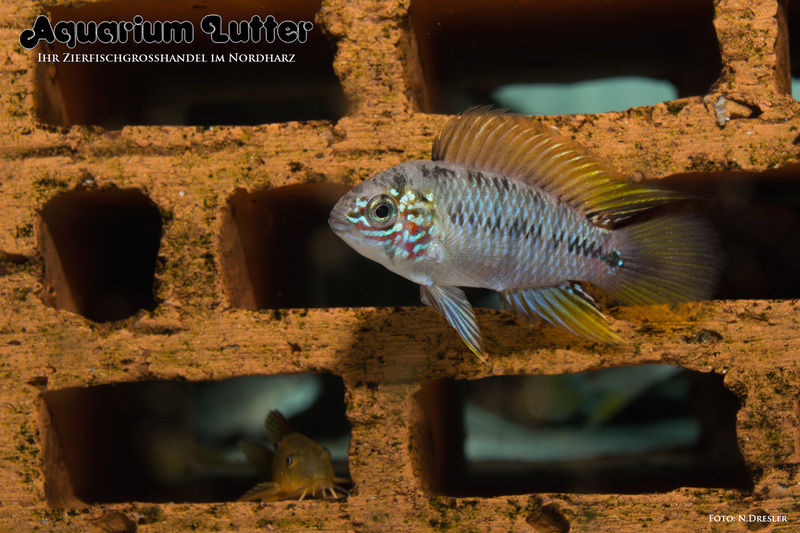 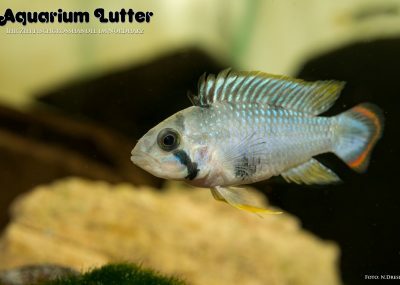 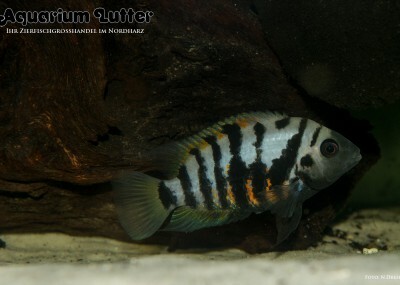 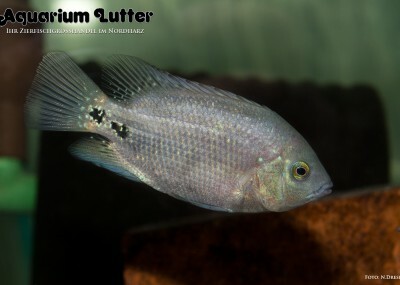 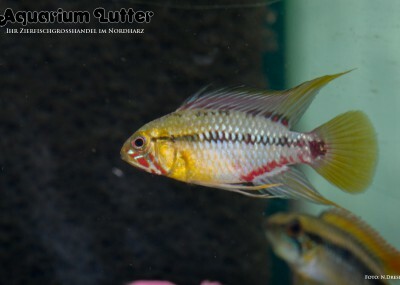 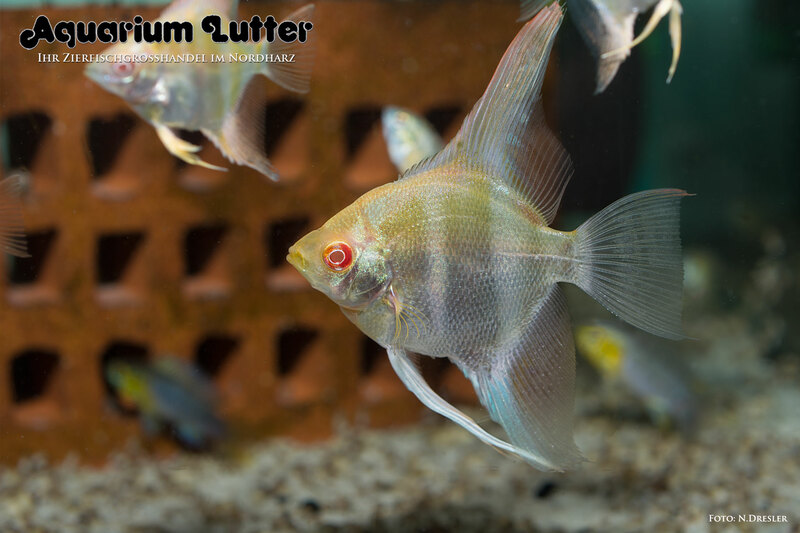 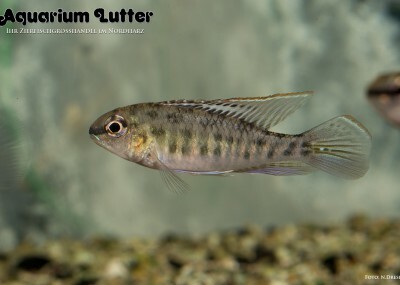 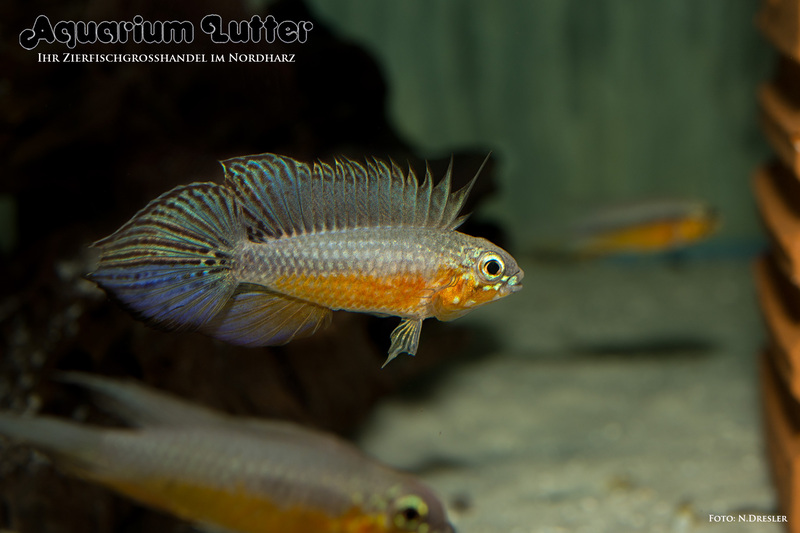 Diskus Blue Diamant – Symphysodon aequifasciatus spec. 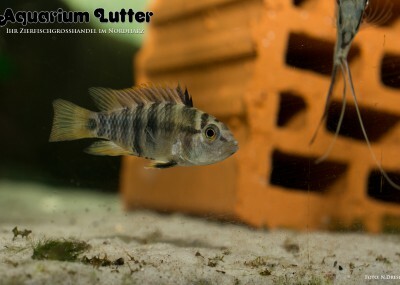 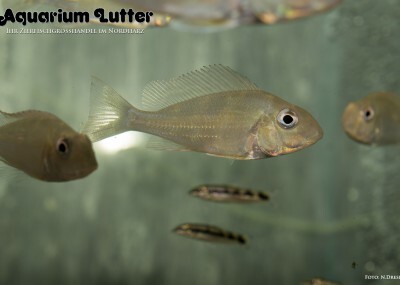 Diskus WF Grüner TEFE – Symphysodon aequifasciatus spec.